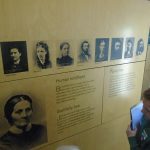 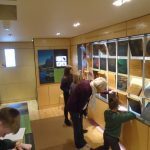 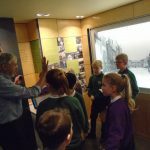 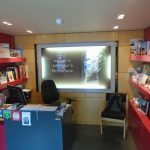 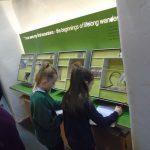 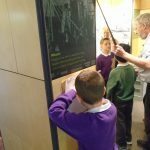 Learning about Colons – and John Muir! 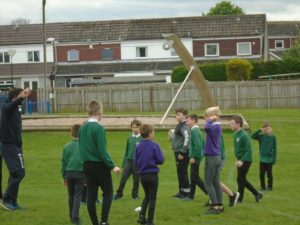 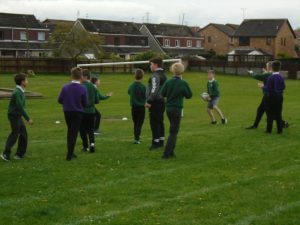 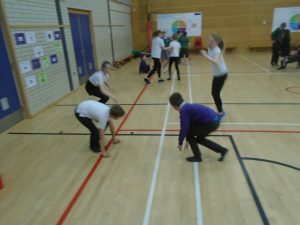 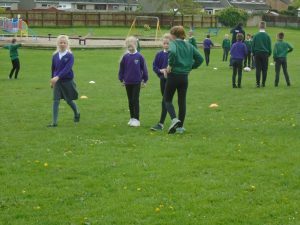 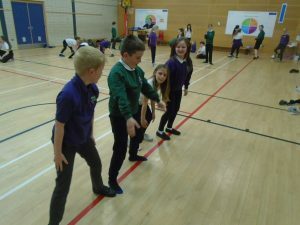 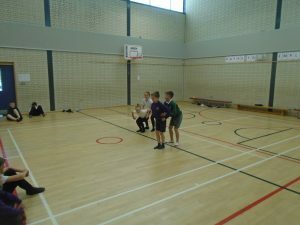 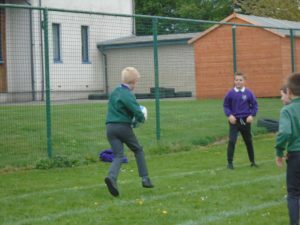 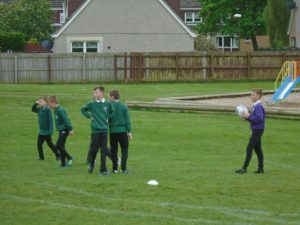 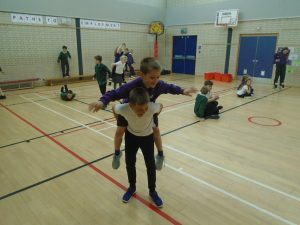 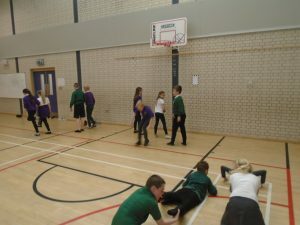 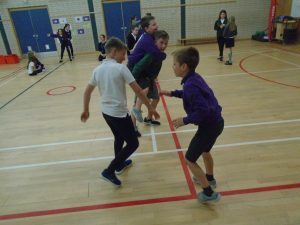 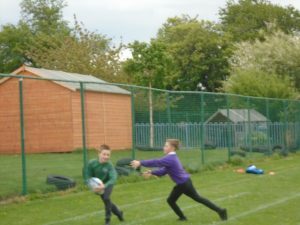 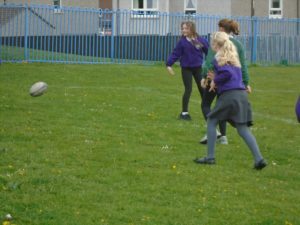 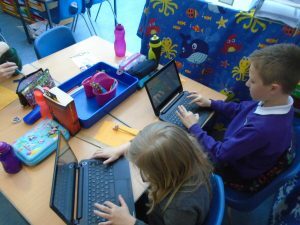 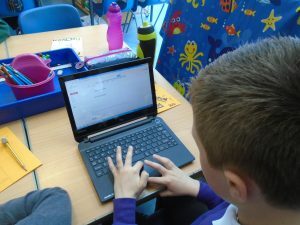 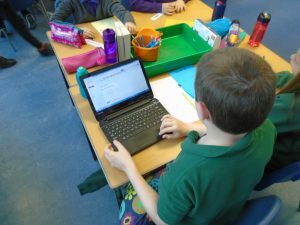 Last week P5 were further developing their rugby skills, using Gmail to access and send emails and exploring their topic, John Muir, through dance. 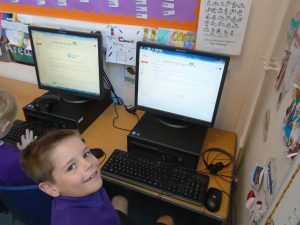 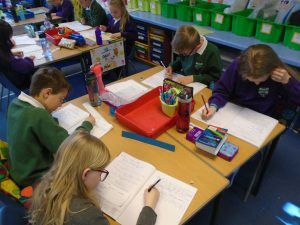 Last week was another busy week in Primary 5. 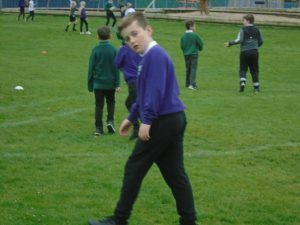 ‘I liked learning about colons. 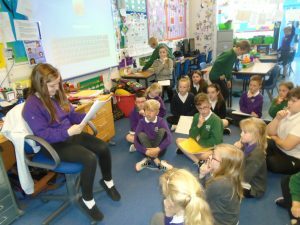 I also loved learning about John Muir,’ Ruby. 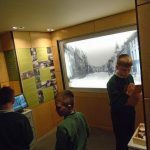 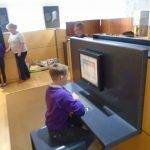 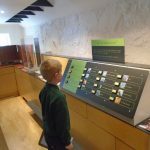 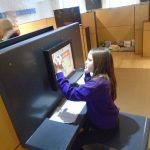 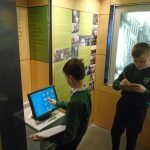 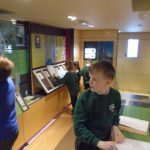 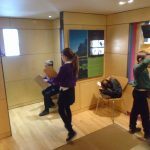 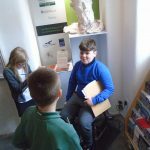 ‘I loved going to the John Muir Museum,’ Nico. 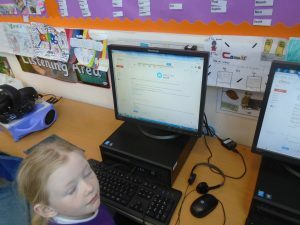 ‘I enjoyed the wildlife assembly,’ Ruby. 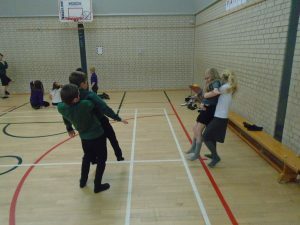 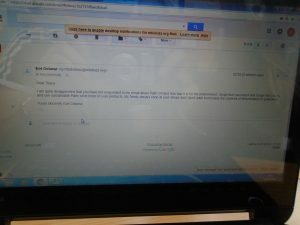 ‘I enjoyed the assembly about wildlife,’ Sophie. 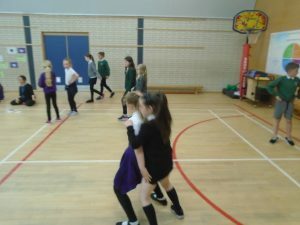 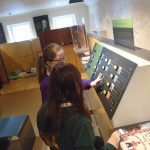 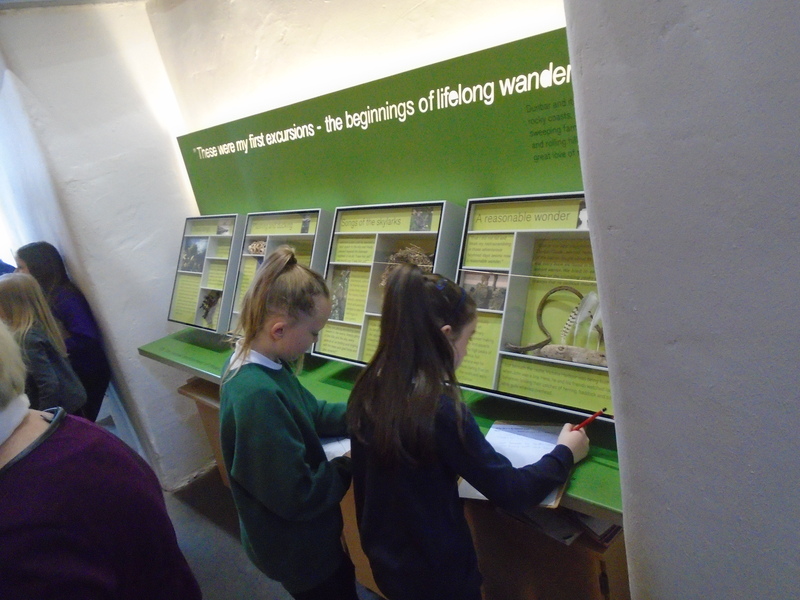 ‘I absolutely loved going to Dunbar this week and learning all about John Muir,’ Eve. 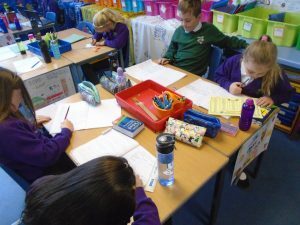 ‘I enjoyed writing about John Muir,’ Layla R.
‘I liked doing pneumatics,’ Ben F.